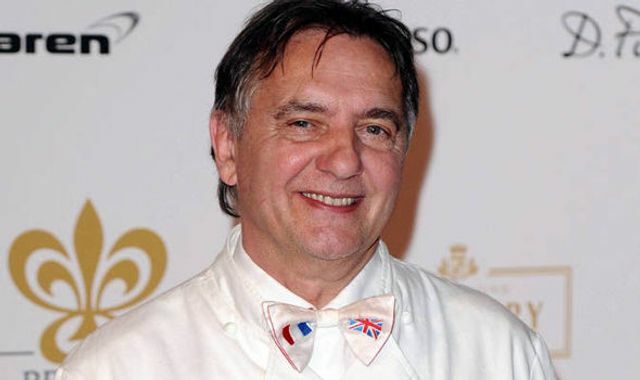 Raymond Blanc - one of Oxford's finest! Great little interview with Raymond Blanc in The Express. I had the pleasure of meeting Raymond some years back when I was acting for Maison Blanc and assisting with the lease of their Burford shop. He was the most down to earth, charming individual you could hope to meet and I've had a secret soft spot for him ever since. After five years of hard work I opened my first restaurant in Oxford. I worked 18-hour days to get the business off the ground but it paid off. That first restaurant was a modest little place with a small menu and checked tablecloths but the reputation of the French food soon helped to put it on the map and before long it was winning all sorts of awards.